This is one of my absolute favorite things to do. Up until about 2 years ago we never had a real tree in my house, so after some serious bugging, my mom finally let us get one. 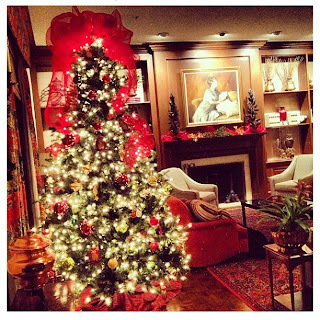 Now I'm obsessed and I love weaving in and out of the aisles looking for the perfect tree! I love that feeling when you finally find it and you get to bring it home and decorate it. Plus, every tree is unique, making it even better! 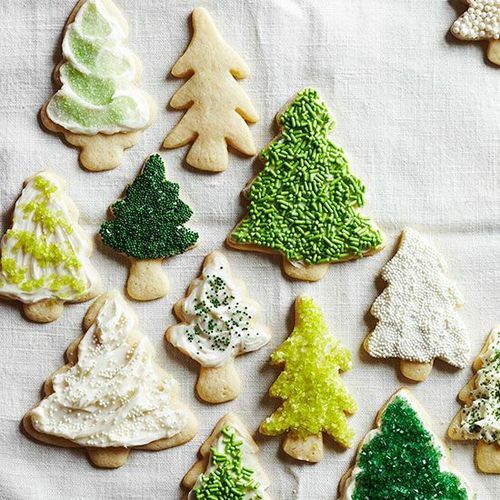 Decorating cookies is such a fun, easy way to get festive! There isn't really a way to mess this one up and all ages can get in to it! That makes it a winner for me! 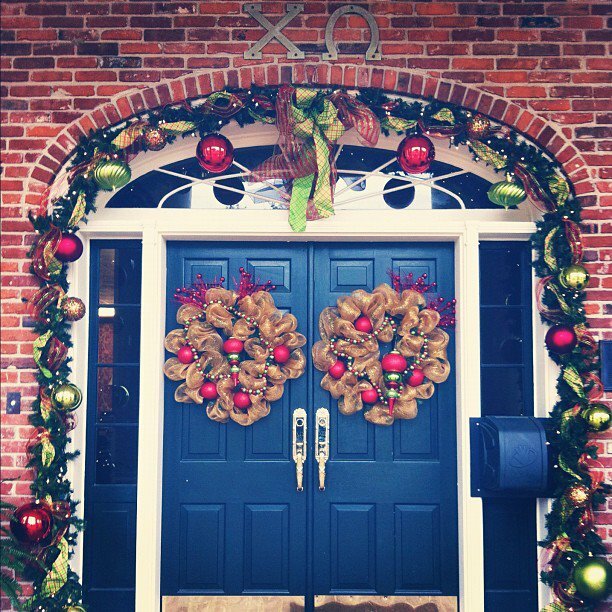 This isn't my house, it's my sorority house, but I'm obsessed with the decorations. 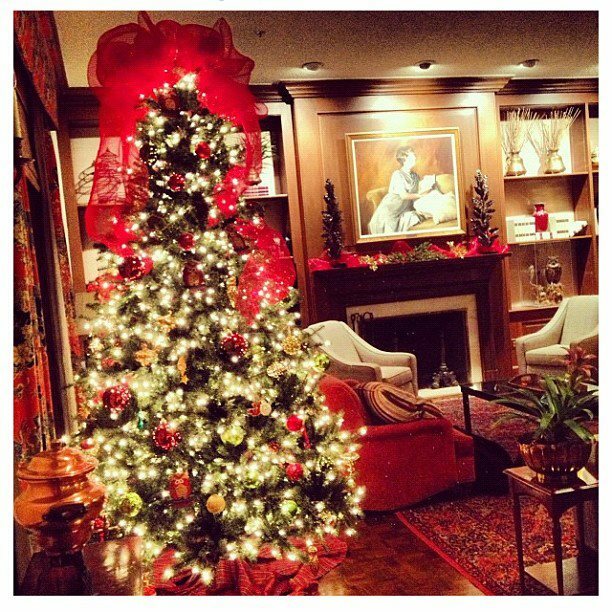 I love the cozy-ness that having a tree and lights, and garlands adds to a space. 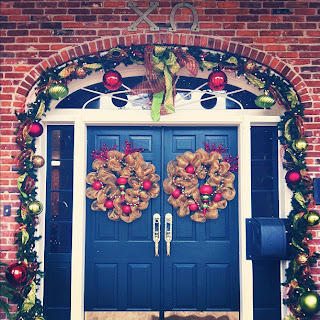 Our house mom and mothers club decorates right after Thanksgiving, so I'm excited to get to spend a whole month with the beautiful decorations up! In my own house, putting ornaments up together and talking about what each one means is a yearly occurrence. Each ornament is different and there is no real theme which can make the tree look a bit crazy, but it definitely has personality, to say the least! 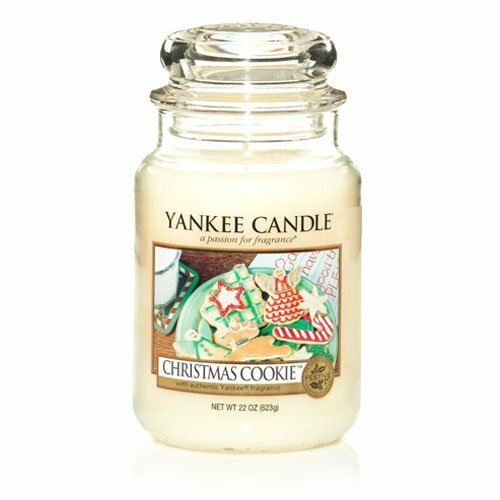 The Christmas Cookie candle is Christmas to me. It smells so sweet and sugary but isn't over powering at all! I love to burn it right when I wake up in the morning and just lay in bed for a while. 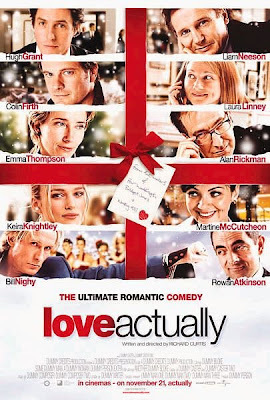 It's very festive but not too strong and offensive, a perfect medium for me. 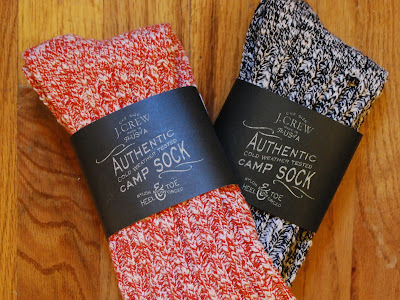 Can you really get through winter without a cozy, warm pair of socks? I don't wear slippers because they make my feet too hot, but I love a god pair of comfy. I have way too many pairs of LL Bean ones, but this year the J. Crew camp socks will hopefully be in my stocking! If you have cozy socks and no comfy pjs, are you really doing the holidays right? 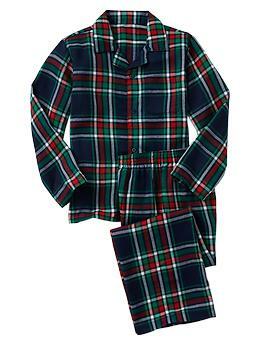 I love the way a flannel pajama set looks and when it comes to warmth and comfort, you just can't beat it. I'm loving this plaid set from Gap! This album has been on repeat in my car since November 1st. 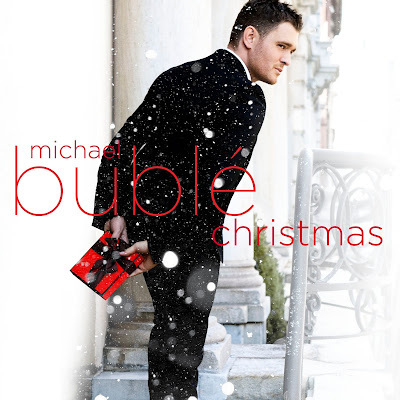 I love that there are some slow songs and some fast ones, but all have a special Bublé touch. When I'm driving, especially at night, and I have the heat cranked, nothing makes it feel more like Christmas then this album. I'm a bit obsessed. I feel like DIY gifts are so much cuter than store bought gifts that take no thought. 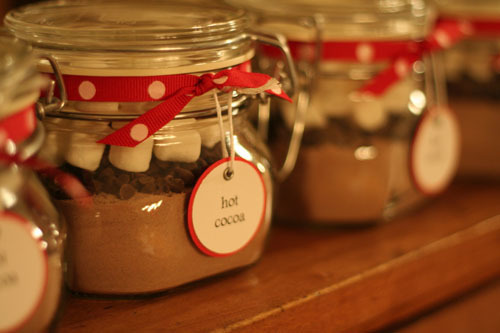 Hot chocolate in a jar is so easy to make (you just put cocoa powder, marshmallows, chocolate, and sometimes cinnamon in a jar) and people love it! I've also done this with coffee and it was a big hit! It doesn't cost much or take up tons of time, but it is much more special than that meaningless gift card or tack Christmas sweater that you pick up last minute! If I had to pick one song that I'm absolutely loving right now, it'd be this one. 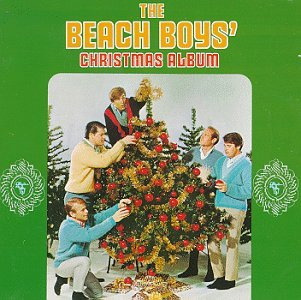 It has such a different vibe then the normal Christmas song, but it's still upbeat and Christmas-sy! It definitely puts me in the holiday mood! 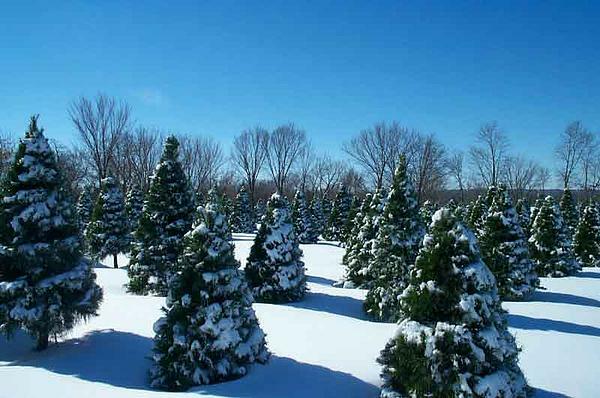 Christmas Eve Traditions Every family has their own Christmas traditions, and my family is no different. We always go to my great aunt's house for Christmas Eve to pop fireworks. When I was much younger we went to my grandparents and my grandfather played Santa for all the young kids, but now that we've grown older we'd rather fireworks! No matter where we go, on the way home, we always pretend to look for Santa's sleigh in the sky. Our local weather channel does a "Santa Radar" to predict what time Santa will get to our town so it was always fun to try and spot him (or Rudolph's red nose) before he got here! We also get to open one present on Christmas Eve and my younger sister and I always get up at about 2 am to sneak into the living room and see our gifts before everyone wakes up! 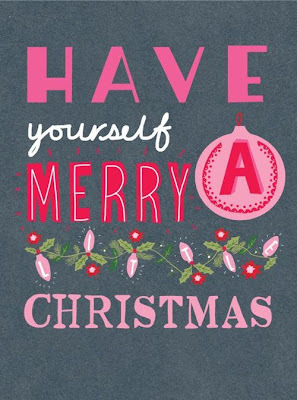 What are your Christmas traditions and must haves? Ah I know what you mean about a real Christmas tree. I use to have them all the time growing up but my husbands allergic to them so fake tree it is! You can never go wrong with cosy winter socks - I find the best ones are homemade ones - they are so so much cosier!